I'm still checking. Anyone know what drove them to start posting these albums? I know Tidal is in Uganda now. Oh man this is interesting. This is great that they are digitizing all this. I was searching around by accident stumbled around these releases. 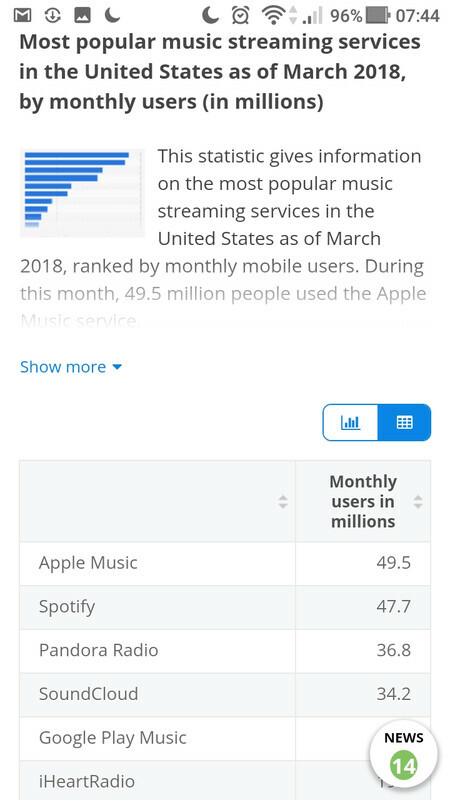 Since Spotify is very strong in Europe (66% of users use Spotify) and Apple Music really strong in USA (about 49 milion peoole use it) Jay Z want to invest hard on the old continent (Africa) so he can be very successful there, black peoole in USA loved this news since more and more African American are startung to respecting Africa.and.even making.trip for vacation or going to live there. This is really good news! Tidal definetly is a ahead of the game when it comes to sound quality. Talking about these rare albums next we will see Couvre Feu, Jeu Muke and those rare songs from Rapha Bounzeki. can you play music for free on Tidal? I downloaded Spotify once and it took over my computer with commercials which made me delete it. I am not trying to be obnoxious but to expect something for free and then complain that "commercials overtook your computer" is a bit disingenuous! I use Tidal Hifi and I love every bit of it. 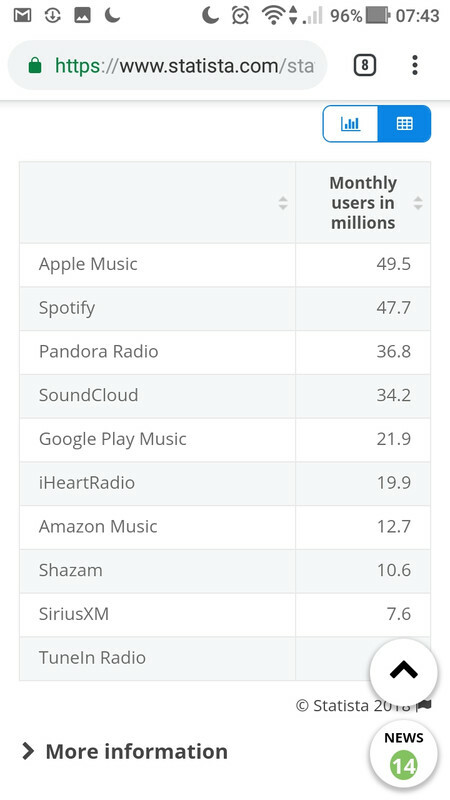 Also I believe music should not be free. 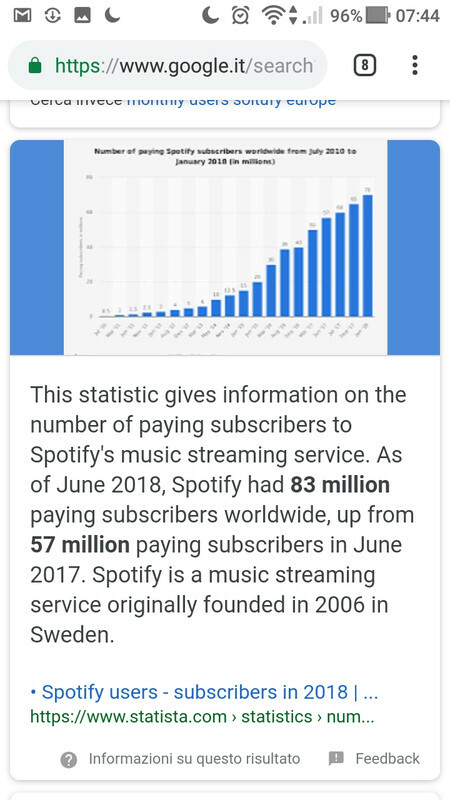 That is why they put ads on free tier of spotify. Also not being paid for your work is the reason congolese don't release often or we hear alot mabanga being shouted in the music.